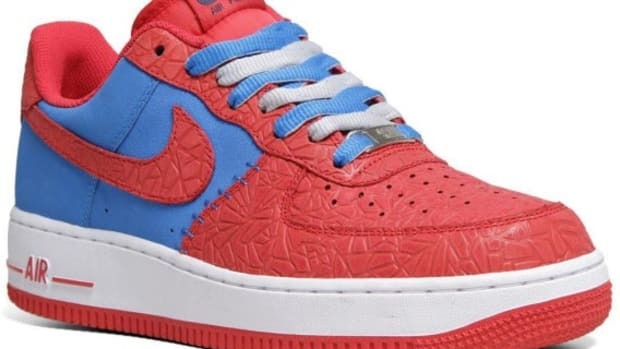 Even as the Nike Air Force 1&apos;s origins lie in the world of basketball, the shoe gets a soccer-related makeover in celebration of the 2014 World Cup in Brazil. 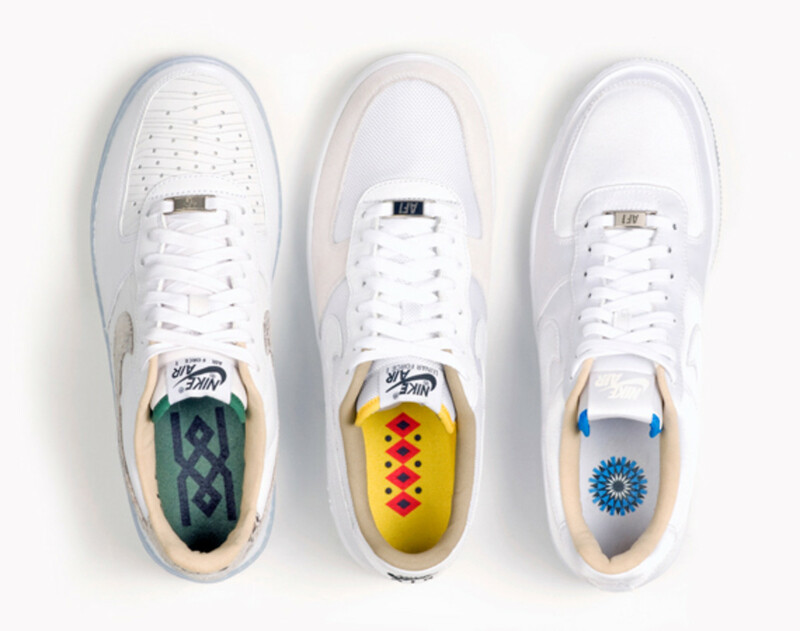 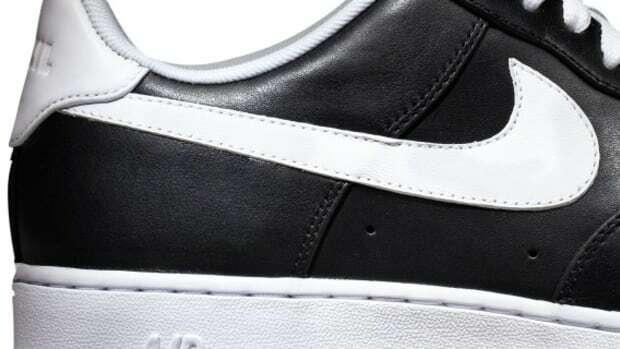 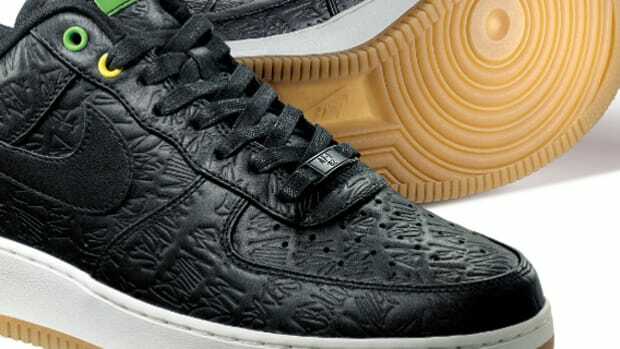 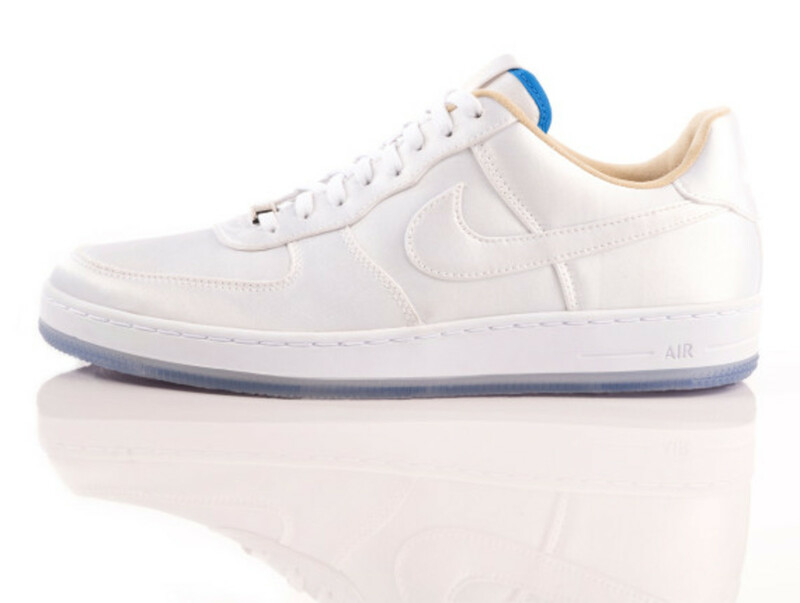 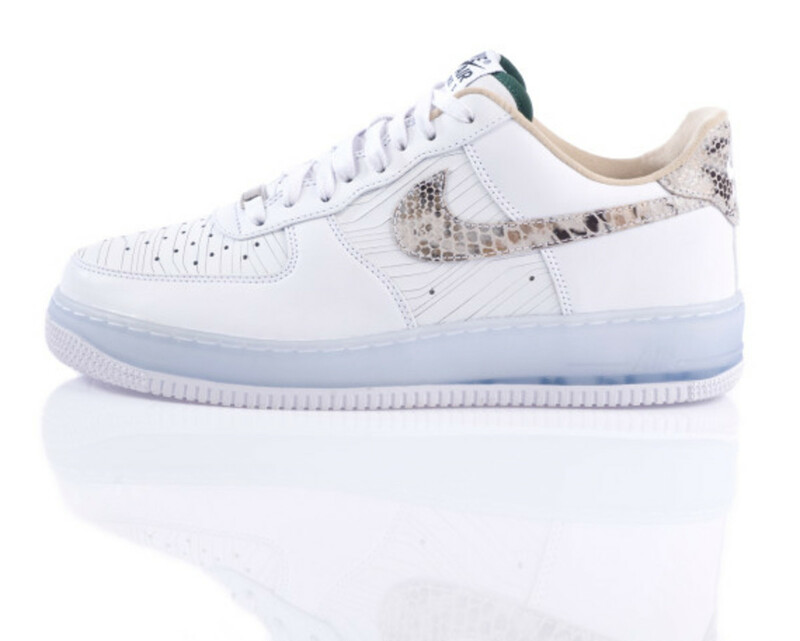 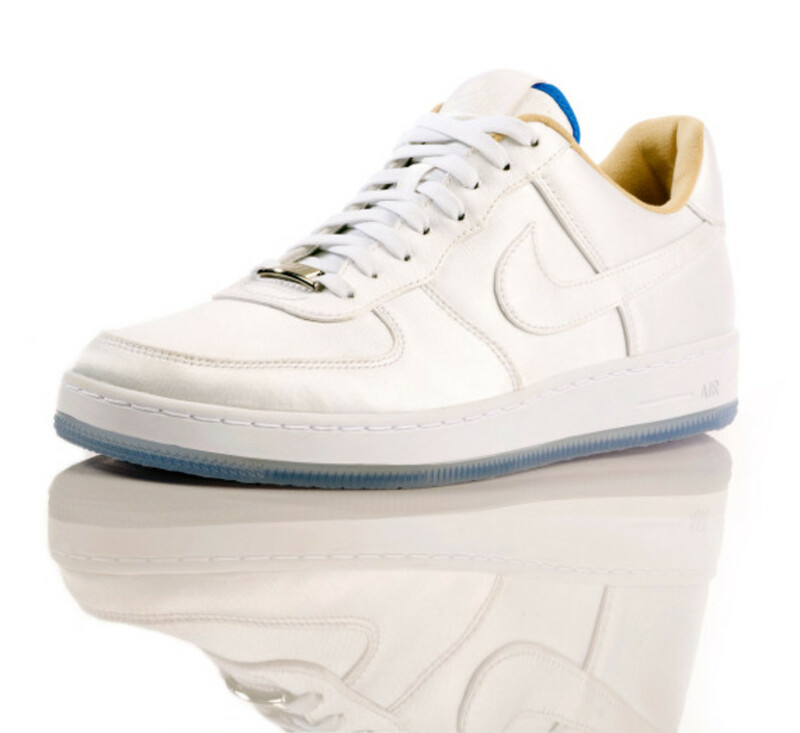 The resulting pack features the Nike Lunar Force 1, Nike Air Force 1 Downtown, and Nike Air Force 1 Low, all rendered in a white leather base and complemented with unique material stories. 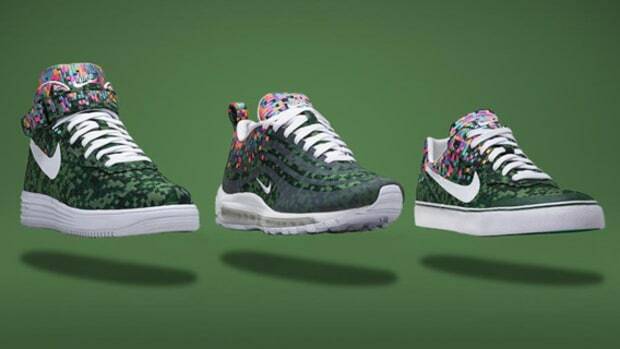 Colorfully printed sockliners used on each pair denote African, Asian and Portugese influences. 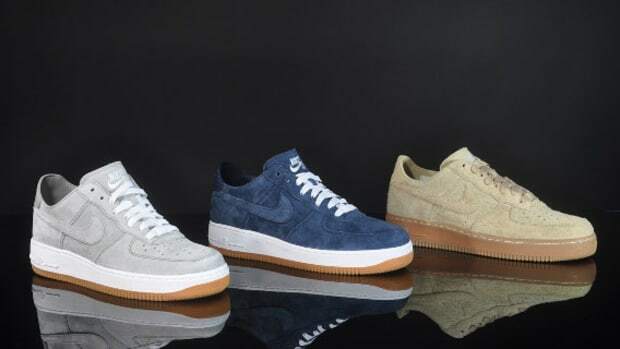 Matching trim in blue, yellow and green finish the look. 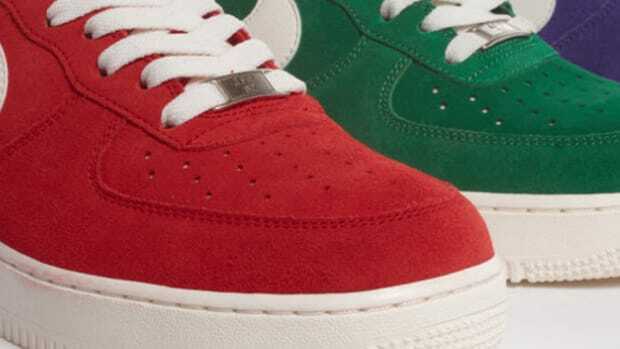 Continue reading for additional images, and expect the Nike Air Force 1 "Brazil Pack" to launch December 21st. 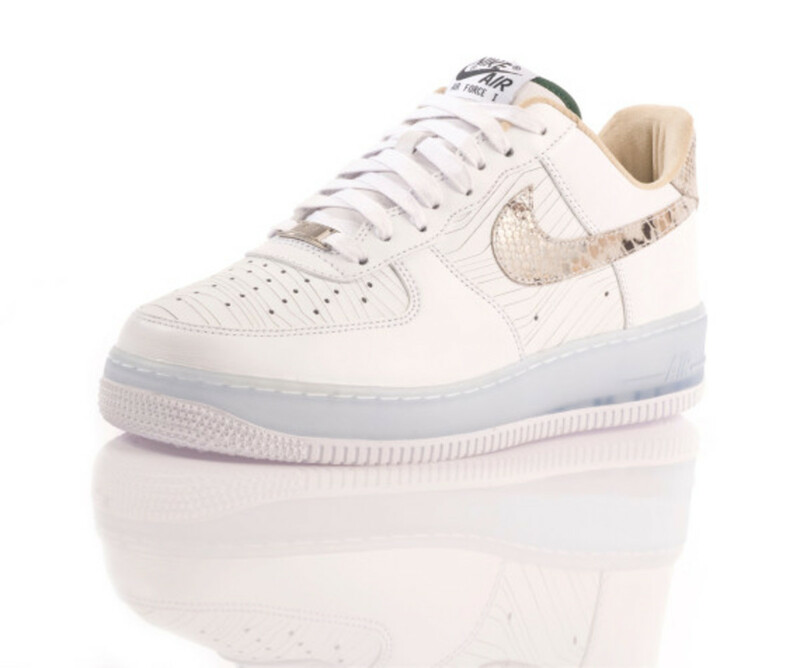 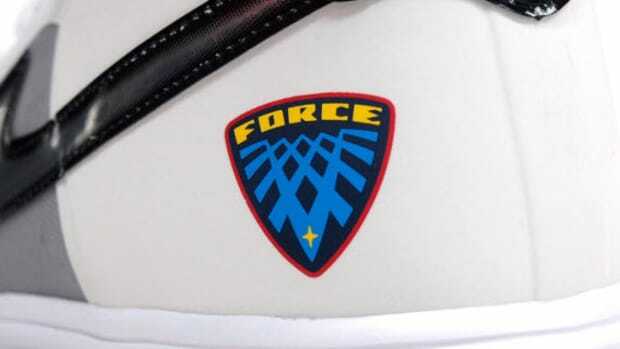 Nike Air Force 1 - "Space Pack"